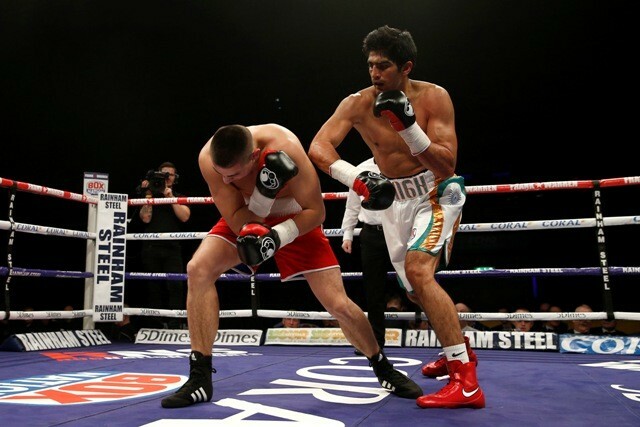 Curiouspoints: Vijender wins his 7th bout becomes first Indian to lift WBO title. Vijender wins his 7th bout becomes first Indian to lift WBO title. With the huge expectations and pressure around him Vijender started strongly putting up a good even fight and took charge in the final couple of rounds trying to come up with that one decisive blow to settle the game. In the end it was blows traded through the ten rounds that mattered and by the unanimous judges decision, Vijender won. Knockout Ka King had to run for his money this time. This is definitely the best answer he could have given to his critics who had once questioned his decision to join Professional boxing. 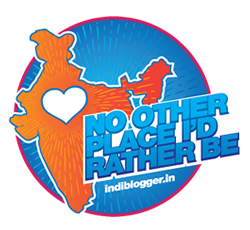 The ones who had questioned his dedication for his country may have got their answers too, when after the match he said, "Thank you India, Thank you so much, It is all about the nation, our country, finally we did it." 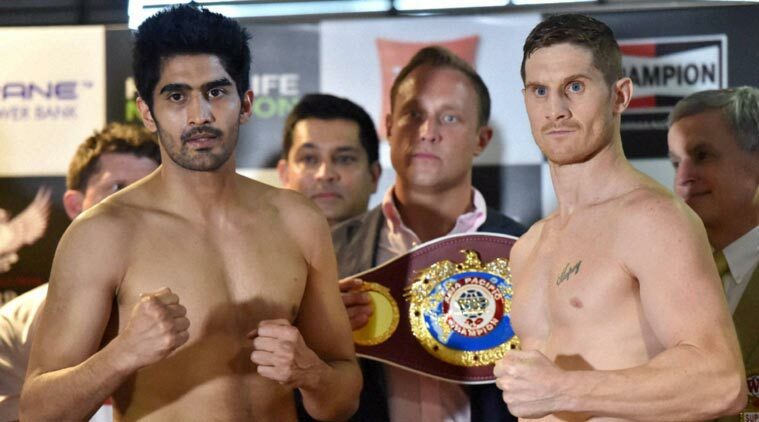 "Kerry fought really well," added Vijender - the new WBO Asia Pacific Super Middleweight champion. He was supposed to be the Boxing Icon of India, the one who would revolutionize the game in this cricket crazy nation. Well with today's game he has surely ignited some spark among some budding boxers in our country.